Hanoi (VNA) – Foreign ministers participating in the 24th ASEAN Regional Forum (ARF) on August 7 agreed to increase the use of social media in combating terrorism, amid the rising threat of terrorism in the region. Concerns have been raised over the threat posed by foreign terrorists in Southeast Asia, particularly since the outbreak of fighting in the southern Philippine city of Marawi between Islamic State-inspired militants and Philippine government forces. 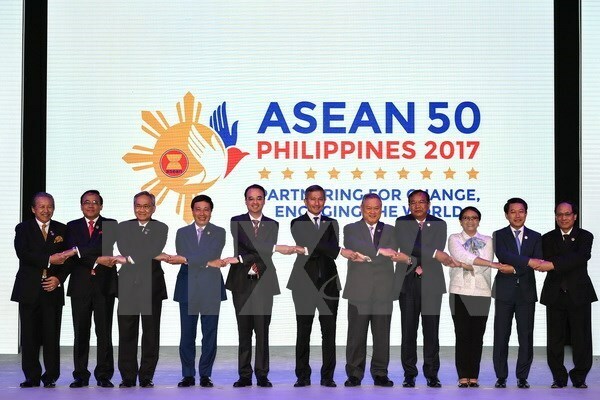 The 24th ARF is an important event during the 50th ASEAN Foreign Ministers’ Meeting in Manila, the Philippines, from August 2 to 8 with the 10 member states and 17 partner countries participating.